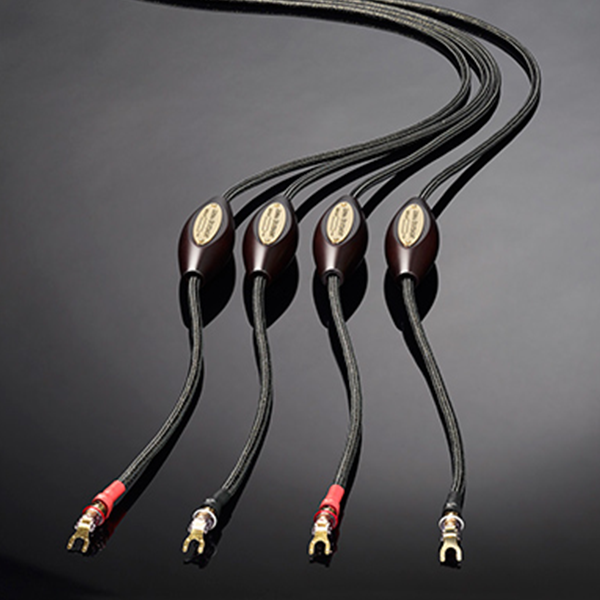 Every Jorma Design cable has to sound musical. 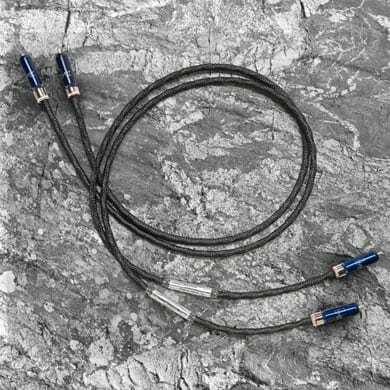 Simple as that may seem, it is one of the hardest things to achieve in cable design. “Musical” means that the owner of our cables is able to listen and enjoy hour after hour of music in total enjoyment. With Jorma Design cables in your system, your concentration is only on the music. You do not need to worry about the pros and cons of the cables because they sound completely natural. They make it possible for your audio system to immerse you in a sound field that you have never experienced before. Jorma Design was founded in 2002 on a simple principle—to retrieve what is on the recording without adding or subtracting anything from the original signal. 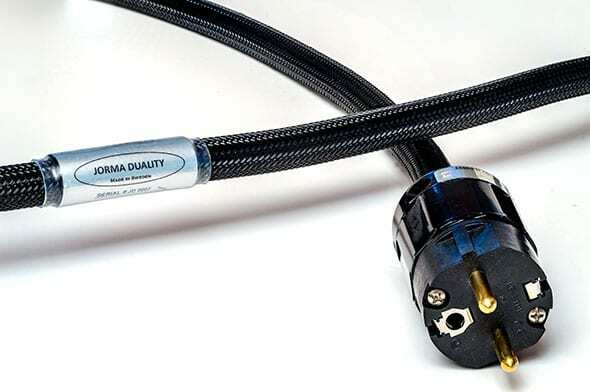 The “secret” of Jorma Design products is that every cable is a carefully chosen combination of design and structure, and that it uses the best materials in the world. Every Jorma Design cable has to satisfy strict criteria before leaving our factory, and every cable is individually tested to ensure that it meets those standards.